It’s the most wonderful time of the year, especially if you’re getting married. Crisp blue skies, icy backdrops and maybe just a sprinkling of the white stuff can make for a wedding day that’s straight out of a Hallmark movie. Imagine faux fur shrugs and elegant pasminas; a glass or two of something mulled, candle lit dining and all things twinkly. 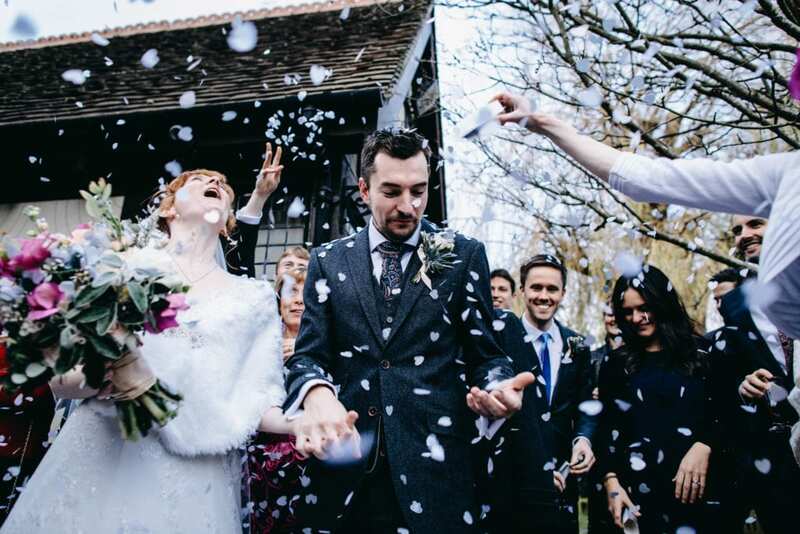 A winter wedding can be truly magical but can also throw some snow balls your way. 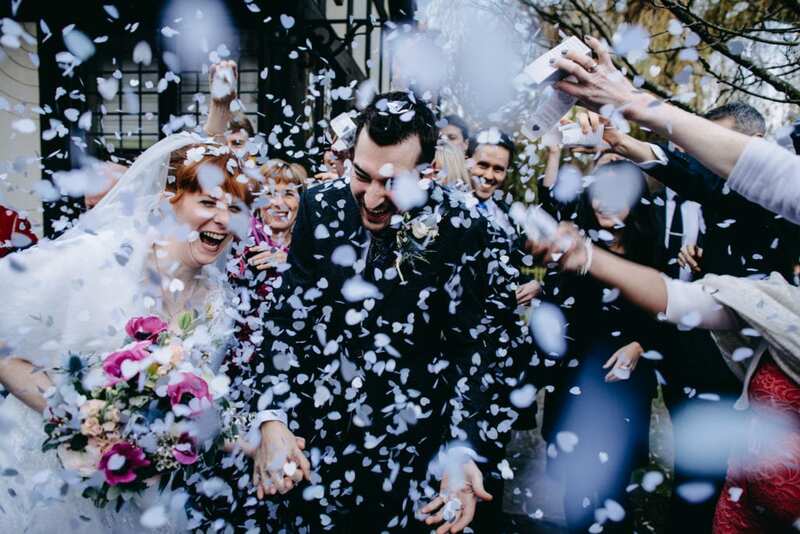 Luckily, we’ve got some top tips for planning a winter wedding to help you weather any storm. 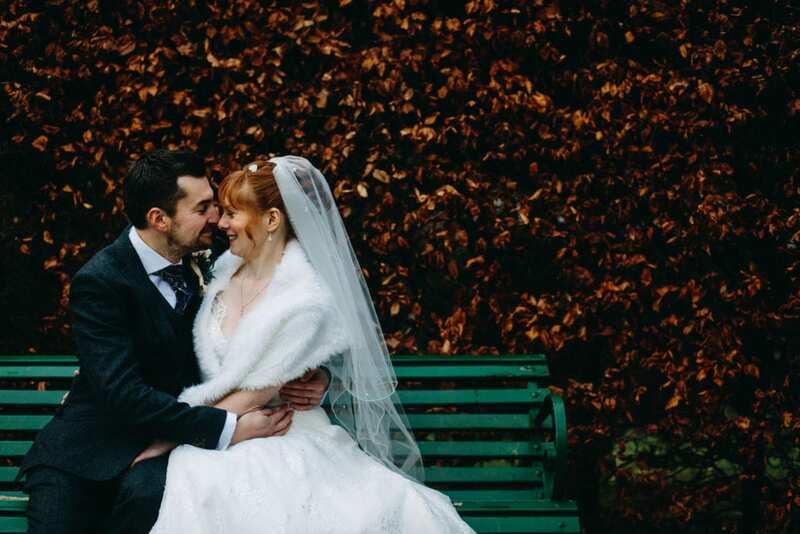 Getting married in the winter, you’ll have to prepare for the worst that the British weather can throw at you. Be that torrential rain, snow storms or blizzards. 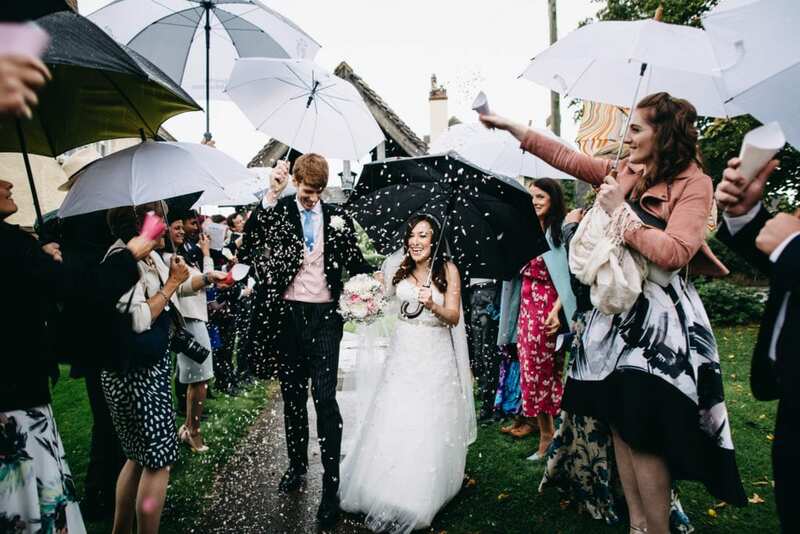 Mother nature can be cruel and unpredictable but if you are just as ready for wash out as a white out then your winter wedding will be wonderful whatever the weather. Have contingency plans a plenty. Talk to all suppliers or, better still, hire a planner and task them with arranging back up plans. If you have indoor space to take the photos, umbrellas and furry shawls up your lace sleeve you’ll be ready for anything. Chances are if you’ve thought of a back up, you won’t need it. Win win. If you are planning a wedding close to the Christmas period make sure you get the date in the diary as soon as you can. Get those save the dates firmly pinned up on their fridges before any other festive plans are made. Winter is off season in wedding world but the closer you get to Christmas party season, the quicker venues, caterers and bands will book up, giving you less negotiating power. Consider November and February for real bargain hunting. Your winter wedding might look like a magical scene from Narnia but if it’s more difficult to get to than actually climbing through a wardrobe, your guests may never know. Think about how close you are to major roads and rail, remote venues might be near impossible to get to if it snows heavily. Build in additional time for suppliers to set-up and for guests to travel between locations. Remember that it goes dark pretty quickly (around 4pm) in the winter so if you are getting married at 2pm, that is not much time for those gorgeous outdoor snaps. Consider an earlier ceremony or break with tradition with some first look (per-ceremony) shots. Chat to your photographer for advice. It’s possible to get all your shots in the natural light if you are: A) organised – have a photo schedule and stick to it and B) prepared – blankets and hot drinks will be a life saver for shivering guests as they wait their turn. The winter months can play havoc with your skin too so include plenty of moisuriser in your bridal beauty regime. Keep some lip barm or chapsticks in your purse and top up foundation or powder to cover any rosy red cheeks and Rudolf style noses. Embrace the season with your styling. 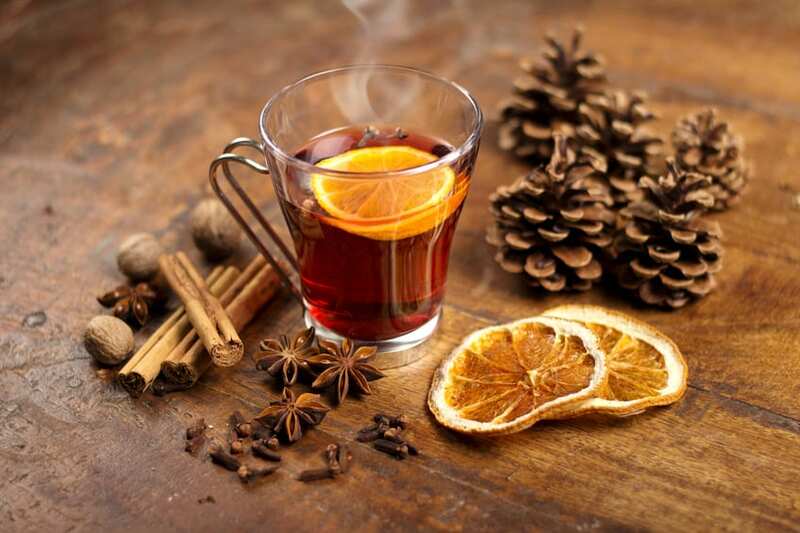 This doesn’t have to mean recreating a scene from a Dickensian Christmas (although that could be pretty cool!). Think long wooden tables, crisp white contrasted with deep burgandy mahogany or violet hues, dark green foliage and vintage candelabras. Add a little wink to the festive season with candy cane favours, a frosted pine cone or cascading ivy. 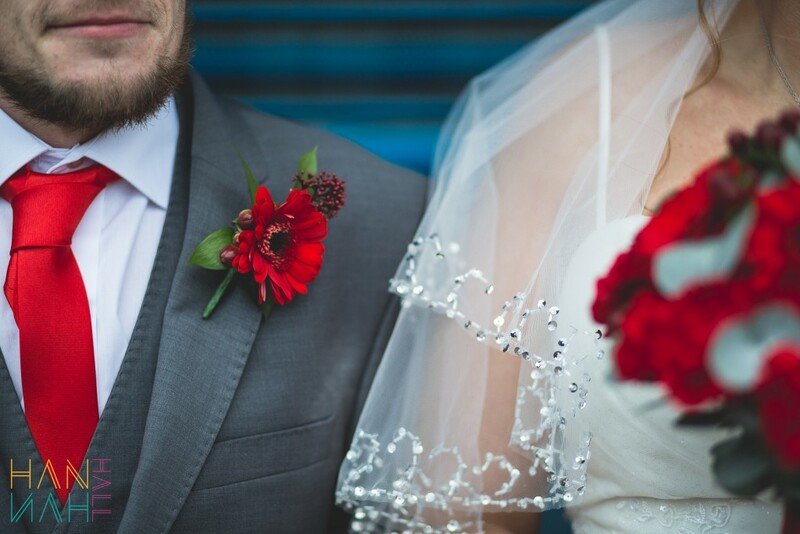 Check what styling will already be in place at the venue over the festive period, it could save some pennies from your styling budget. Ask to see pictures though from previous years and if it isn’t your style, ask if can you take it down or replace on the day. 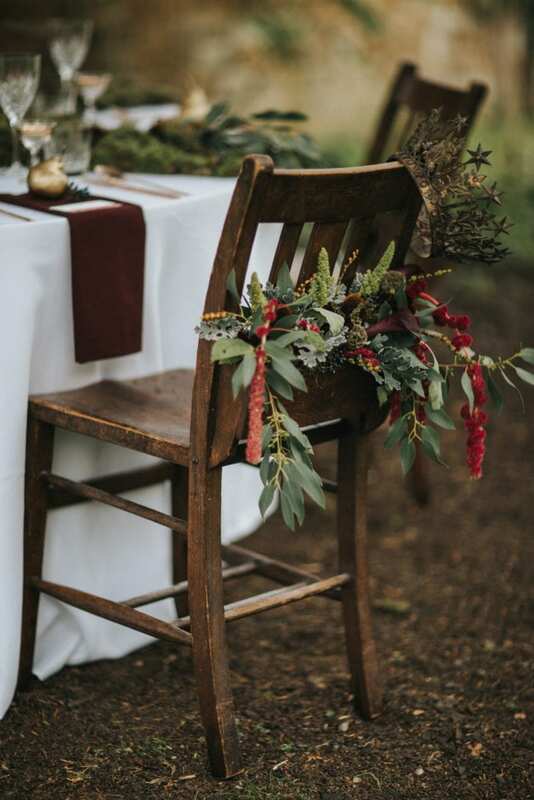 Winter wedding flowers can be just as enchanting. Opt for dreamy winter florals such as delicate snow drops framed with silver leaves and tasteful sequin detail. Velvety amaryllis, deep red gerberas make for striking centrepieces or stick with a classic English rose to channel your inner Snow White. Invest in some awesome wedding wellies. If you are heading outside for your wedding snaps, it is worth bringing a pair of wellies or waterproof boots. That way, you can get those epic winter snow-bunny-like shots before changing back into your heels to enjoy the rest of the day. Oh and thick black tights under your dress is a must. Winter weddings will mean lots of coats, hats and umbrellas to store. 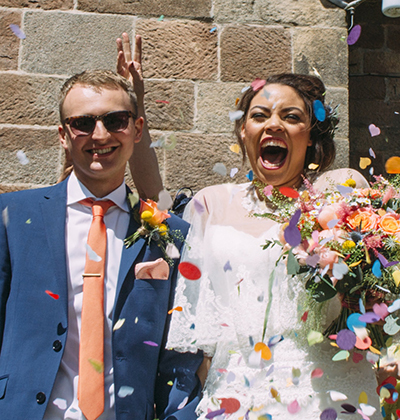 Ensure that your wedding has a cloakroom manned on arrival. If not you could set up your own and ask a grooms’ man to assist. From a warm drink on arrival to blankets or pasminas as favours, make sure that your nearest and dearest are warm and toastie throughout the day. 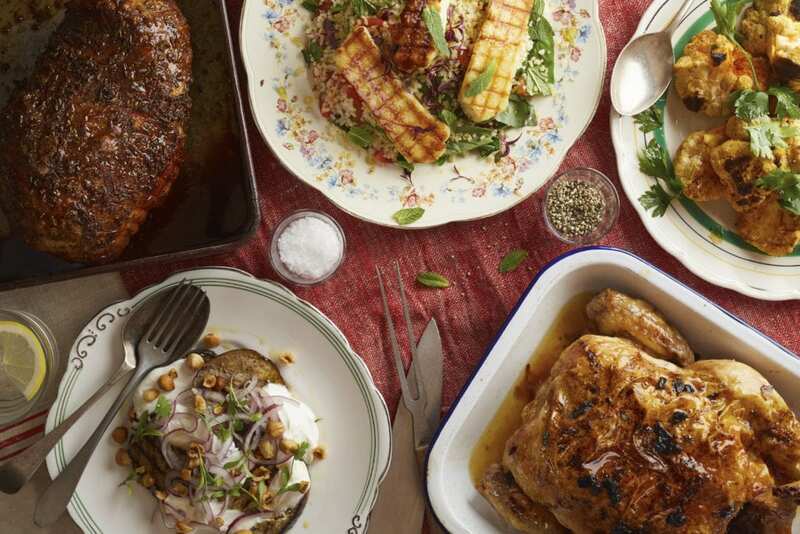 It doesn’t need to be all turkey and mince pies, get creative with a persian lamb terrine, harissa roast salmon or butternut squash and feta pie. 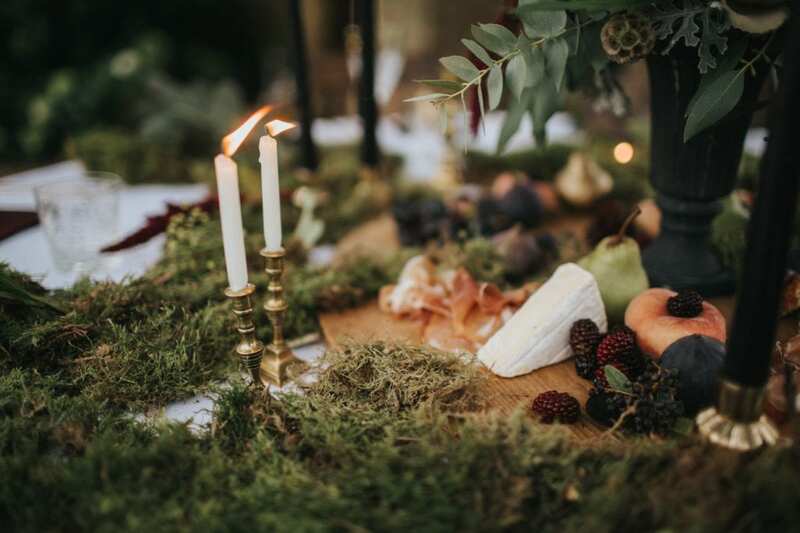 For some wicked winter wedding menus take a look at these beauties. That’s just a few helpful tips for planning a winter wedding. 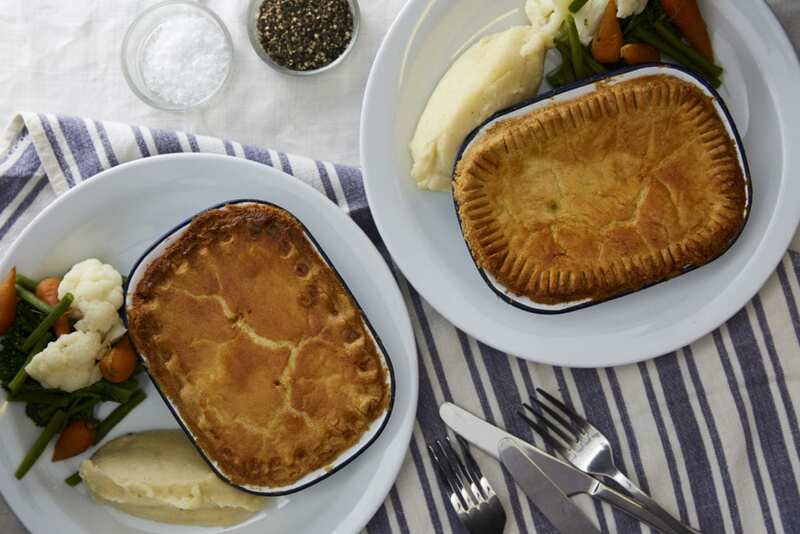 Whatever the season, we can design an awesome menu to match so get in touch below or on 01163 260529 and talk wedding food – our specialist subject.